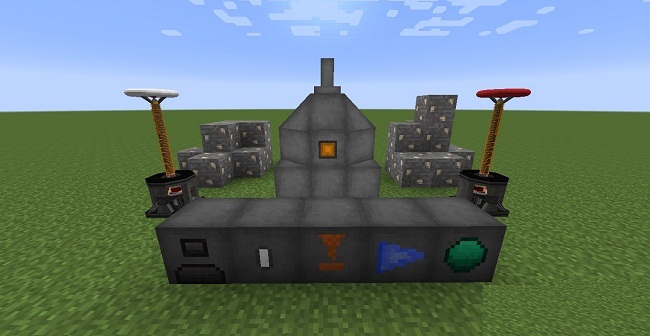 Modern Alchemy 1.12.2 is a mid to late game mod focusing on replicating items and blocks in a fun, yet challenging way. With emphasis on realism, this mod will make you think, not just craft! 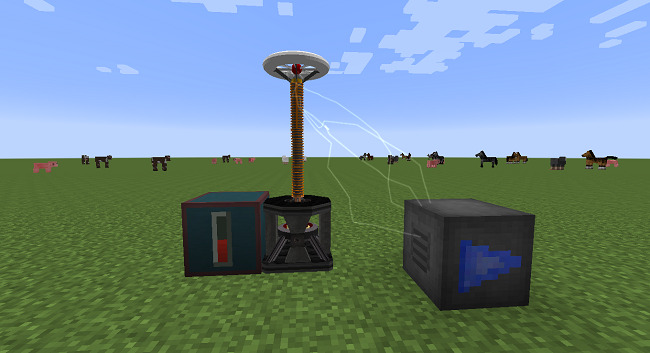 The mod is powered by Teslas, which are created by crafting a completed Tesla Coil Multiblock. Beware, getting in between the lighting might cause you some pain. 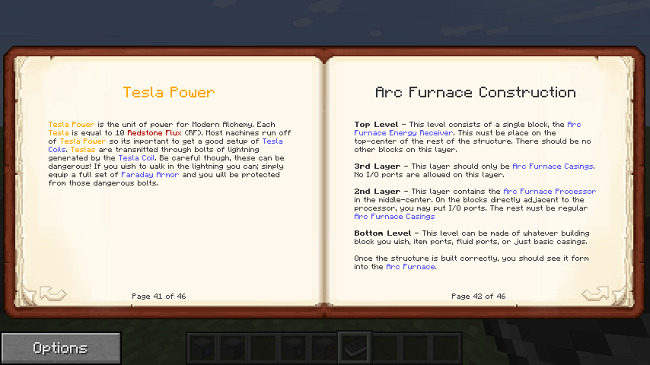 Information about the mod can be found in game by crafting Tesla’s Notebook. Download the mod and OpenModsLib.